Behind each glass of craft beer you drink, there is a hero brewing it. Here we tell the brewers’ stories. 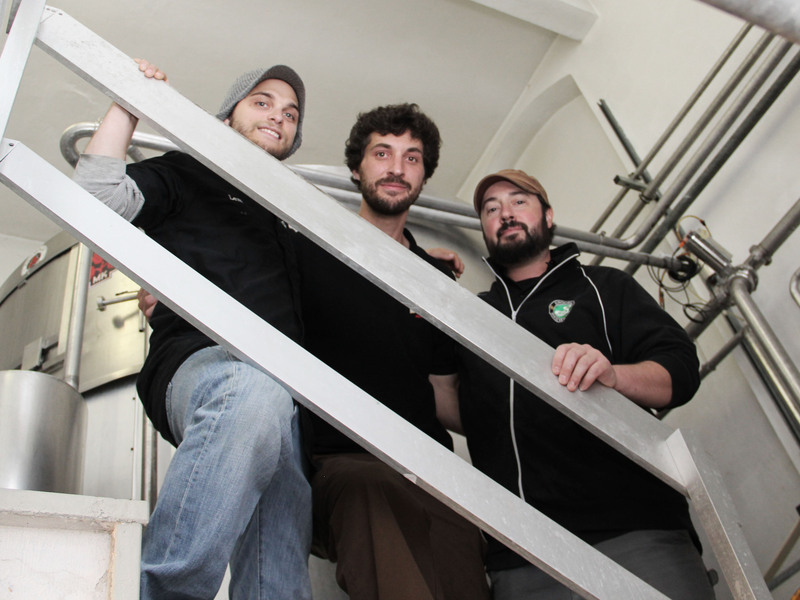 Crew Republic is, for the craft beer scene, a proper company. Wide selection, trendy design, an American brewmaster – they’ve got it all. 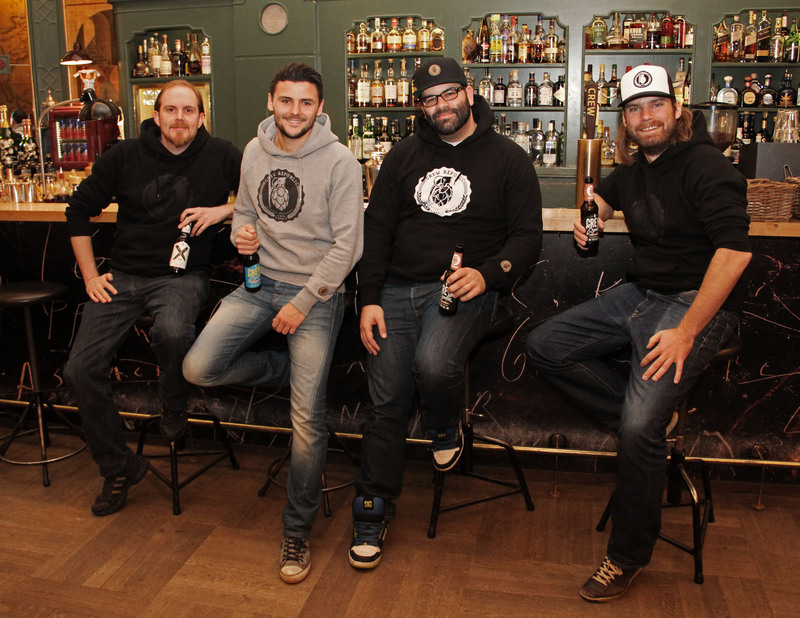 Just a tiny thing missing for the guys from Munich: their own brewery. 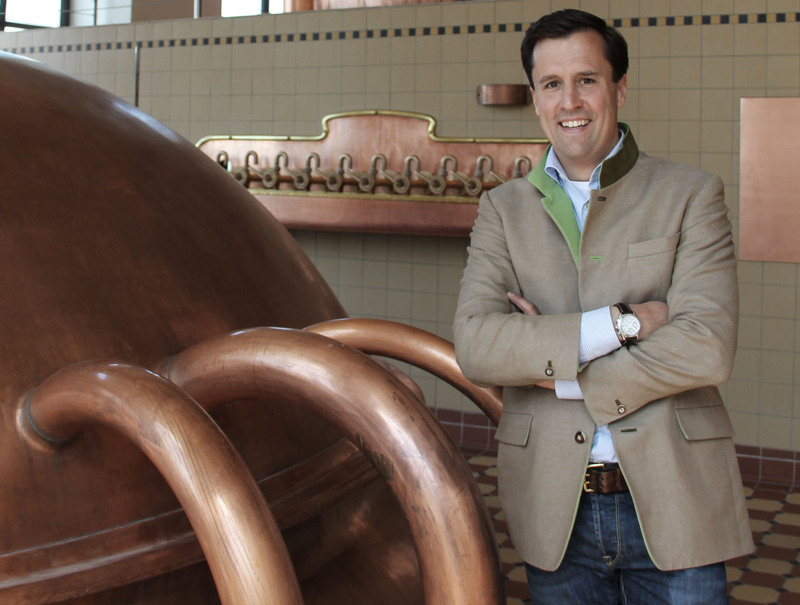 Sebastian Priller-Riegele is head of the traditional Riegele Brewery in Augsburg. 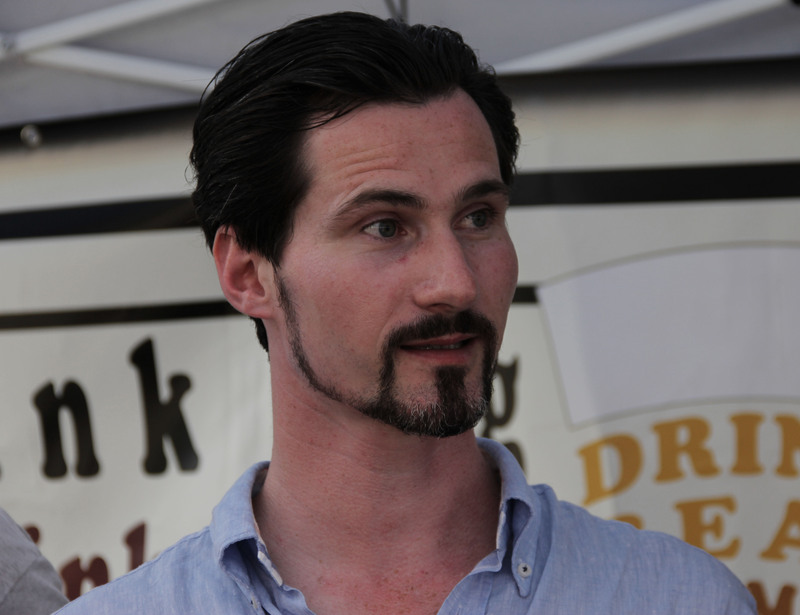 Still he is brewing somes decent craft beers and therefore living a life of “laptop and lederhose”. 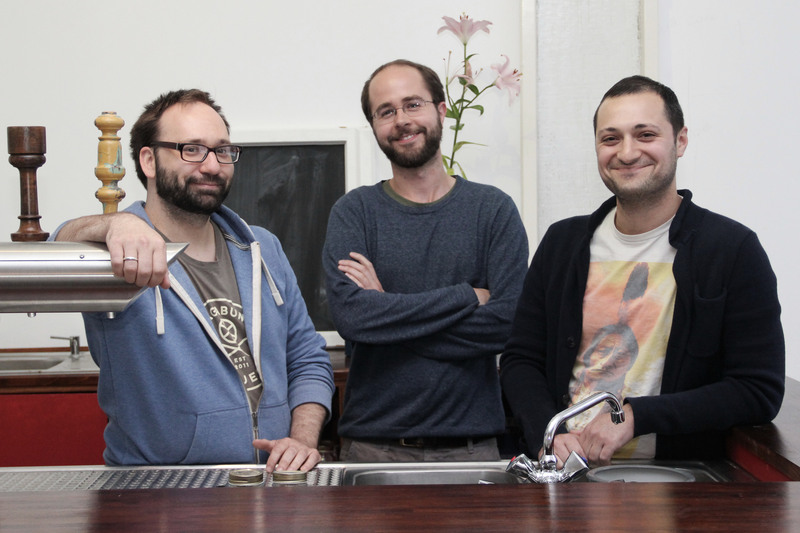 The three American founders of Vagabund Brewery in Berlin were facing a serious shitstorm as well as German prejudice about American Beer (cans of dishwater) due to the German Reinheitsgebot. Then things changed. 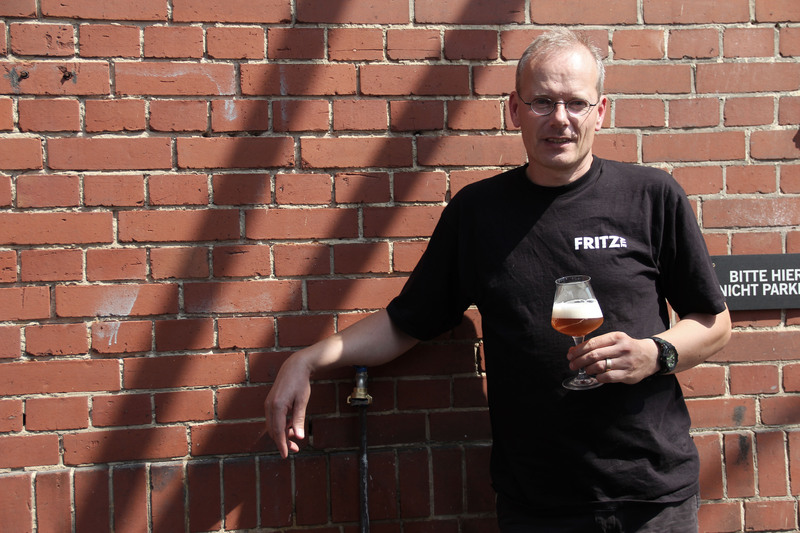 Fritz Wülfing is the prototype of the craft beer brewers: started as a homebrewer, his beer was praised, and he started a real company, Ale-Mania Brewery. On the side, mind you.